What Type Of Air Conditioning Service Do You Need? Is your air conditioner blowing warm air, or not blowing any air at all? 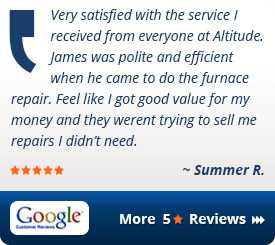 Call us now to schedule air conditioning repair service. We’re open 7 days a week to provide emergency AC repair service, with no overtime charges for weekend service. We provide upfront pricing on all repairs. Think it might be time to replace your old air conditioner? Or have you been suffering in the hot weather without air conditioning in your home? 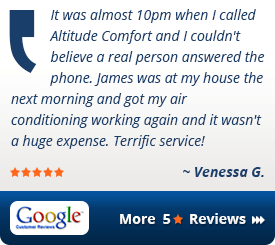 Get in touch and we’ll get your new air conditioner installed right away. Don’t wait weeks when we can install your new AC in days. Make sure your air conditioner is ready for the summer heat. It’s better to take care of any problems now, then wait until your AC unit breaks down when it’s 95 degrees outside. Annual maintenance inspections on your air conditioner also help keep your manufacturer’s warranty in effect. So don’t delay, schedule your tune-up today. Need an estimate on replacing your existing air conditioning system? 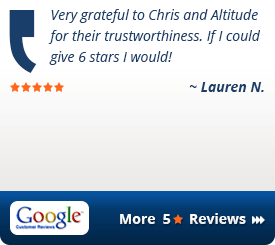 We can provide you with a free, no-obligation quote, and get your new air conditioner installed in just a few days. There’s no need to wait 2 or 3 weeks to install your new AC system. 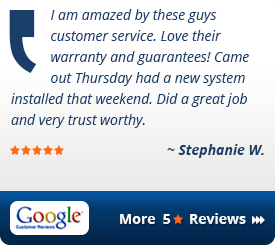 Call us now, and we’ll get a technician to you right away.